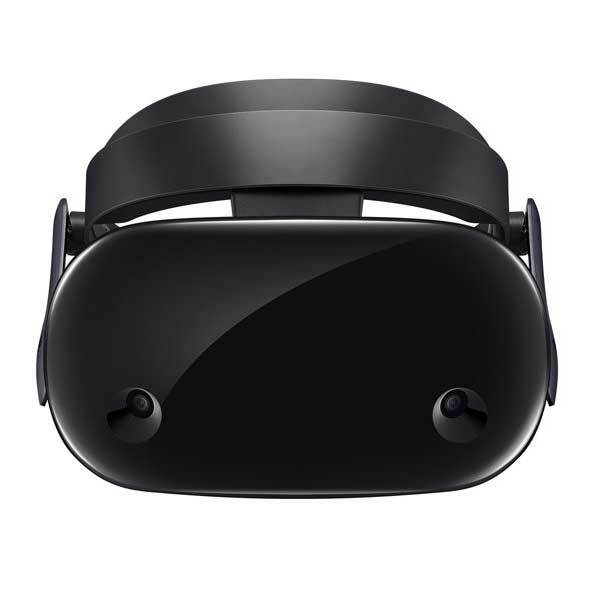 The Samsung Odyssey is a PC VR headset made by Samsung, a world-famous technology manufacturer from South Korea. 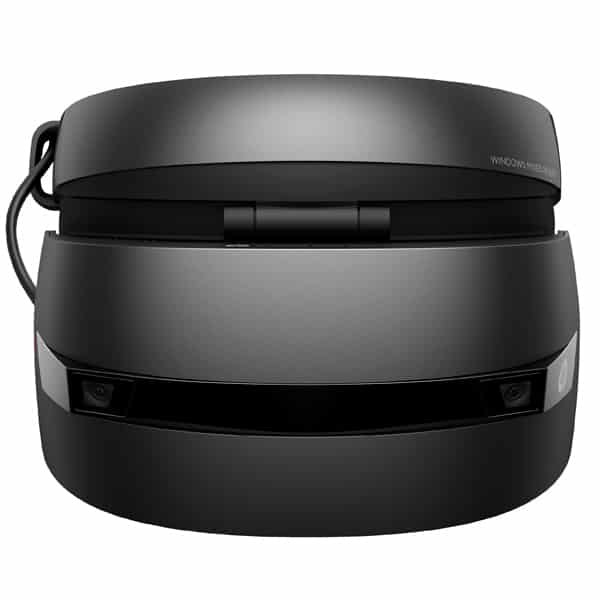 This tethered HMD was developed in collaboration with Microsoft, therefore, it runs on the Windows Mixed Reality platform. 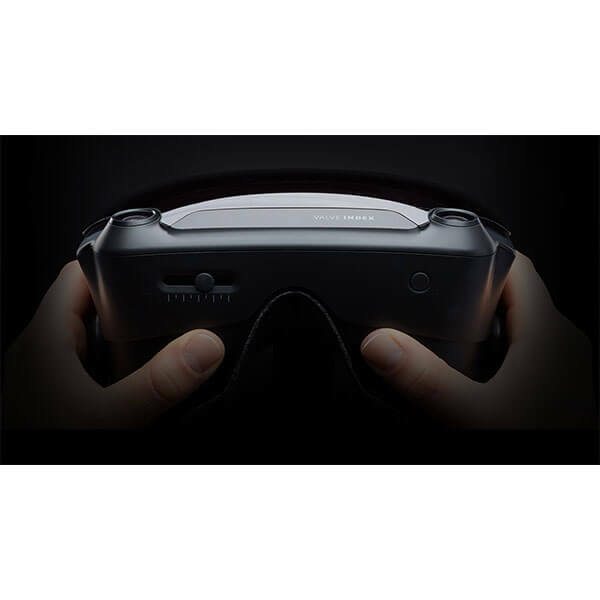 Samsung’s Odyssey VR headset does not require any external sensors. 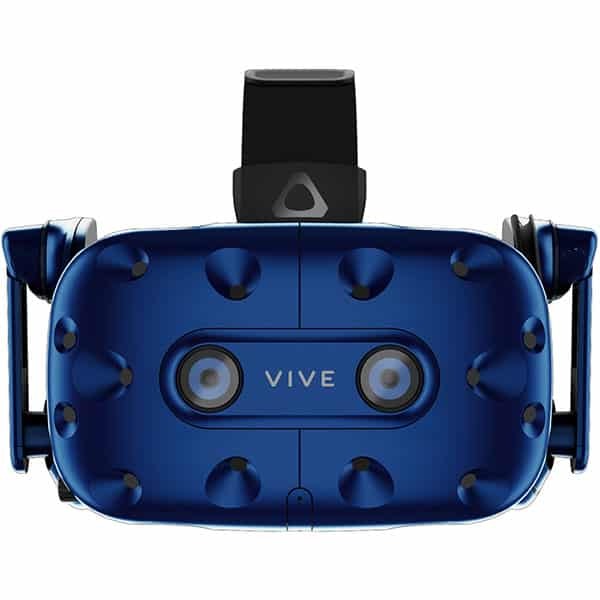 Indeed, it boasts inside-out positional tracking. Quick and easy setup: users can start using their headset in less than 10 minutes. AKG 360° spatial sound: for an immersive gaming experience. Array MICs: two noise-reducing microphones enable real-time chat between different users. It is also possible to use Cortana. IPD control wheel: so that users can adjust the display according to their pupil distance. 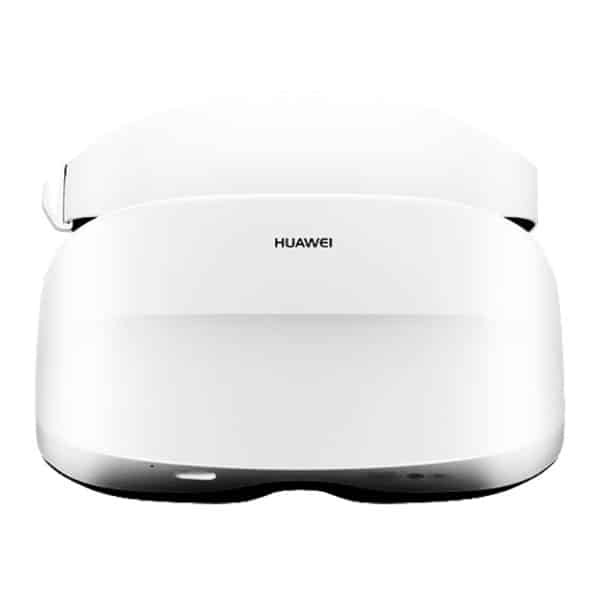 The Odyssey HMD by Samsung is available at the manufacturer price of $499 (see on Amazon).